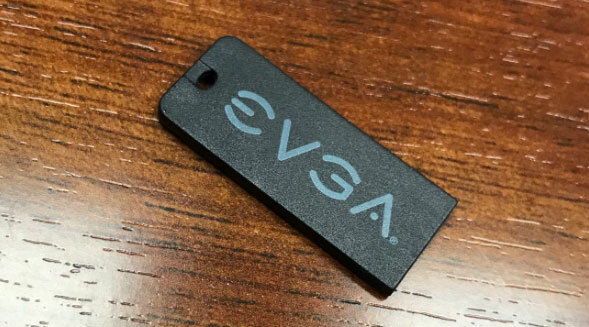 EVGA is putting another nail in the optical disc coffin by making the switch from driver DVDs to using USB flash drives instead. The company's Jacob Freeman announced the change on Twitter, saying that future motherboards will ship with drivers on a pico-sized 8GB flash drive. One of the first comments on Freeman's Twitter post was someone insinuating that EVGA shouldn't bother with bundled drivers to begin with, because users typically go online to grab the latest drivers anyway. That's true, though driver discs and/or flash drives are still handy to have around. "You need Ethernet drivers first," Freeman replied. "Either way it's still better than a CD/DVD even if you don't use it!" We tend to agree—it's more useful to have a spare 8GB USB handy than a CD or DVD that's already been written to. 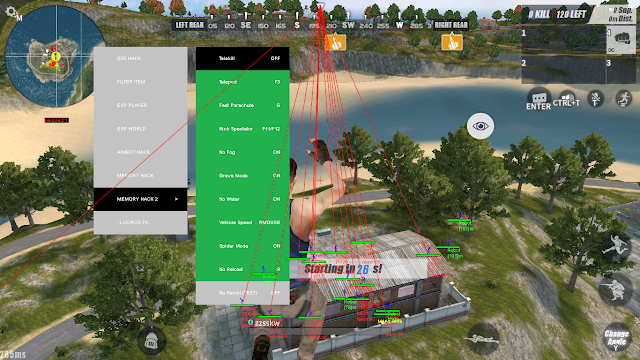 What's your feeling on this? Should all motherboard makers go this route, or are you still clinging to an optical disc drive in one hand and a 3.5-inch floppy disk drive in the other?